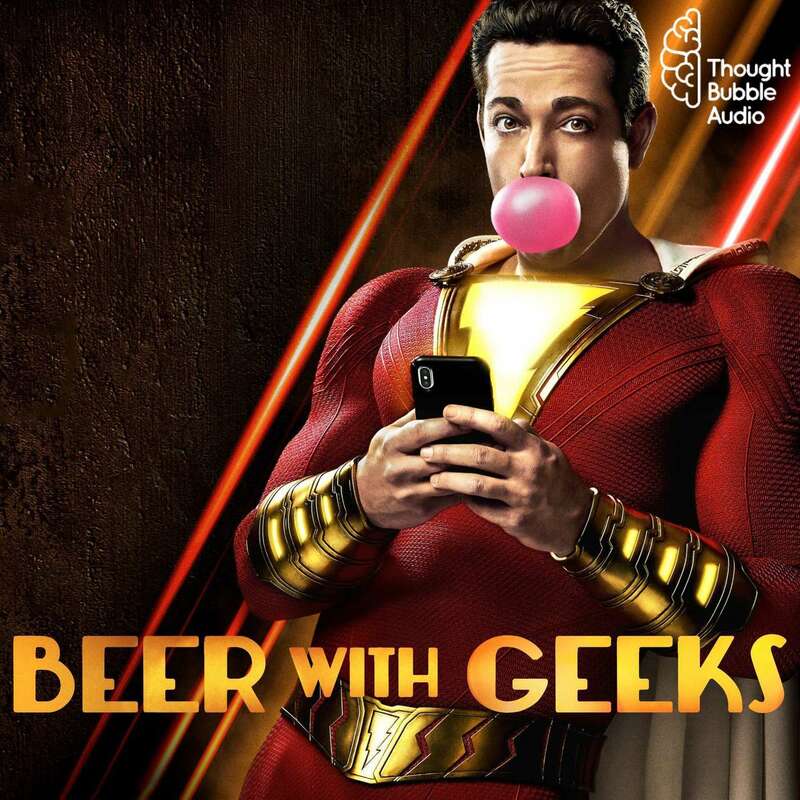 Beer With Geeks Episode 252: Because They Are! Shut Up! Because They Are! Shut Up! Tim and Frank head to the Rock of Eternity and say the magic word taking the box office storm: Shazam!